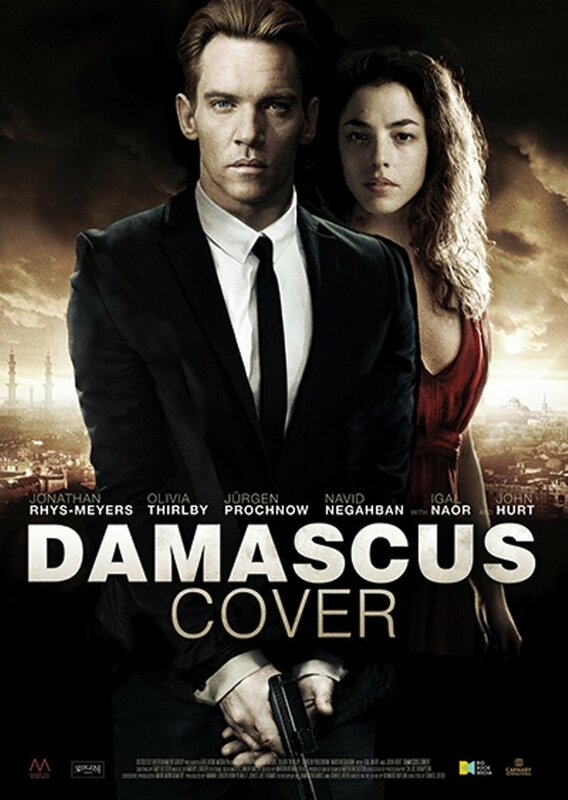 Damascus Cover DVD and Blu-ray release date was set for September 4, 2018 and available on Digital HD from Amazon Video and iTunes on July 27, 2018. Haunted by his son's death, agent Ari Ben-Sion accepts a mission in which he is is assigned to smuggle Jewish children out of Damascus in an effort to revive his career. However, the mission turns upside down within days, and in order for Ari to survive, he reaches out to The Angel, who is a deep cover agent. Ari also finds out that he is actually just a pawn in a plan that is much larger than he imagined.